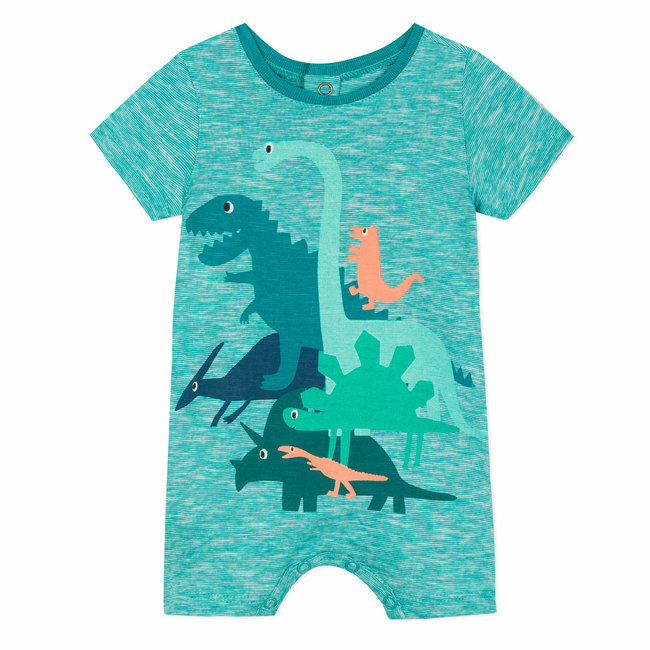 SET OF 2 BODYSUITS, DOUBLE-BREASTED, DINOSAUR PRINT | CATIMINI CANADA - Kidz Global Apparel Ltd.
Home / SET OF 2 BODYSUITS, DOUBLE-BREASTED, DINOSAUR PRINT. 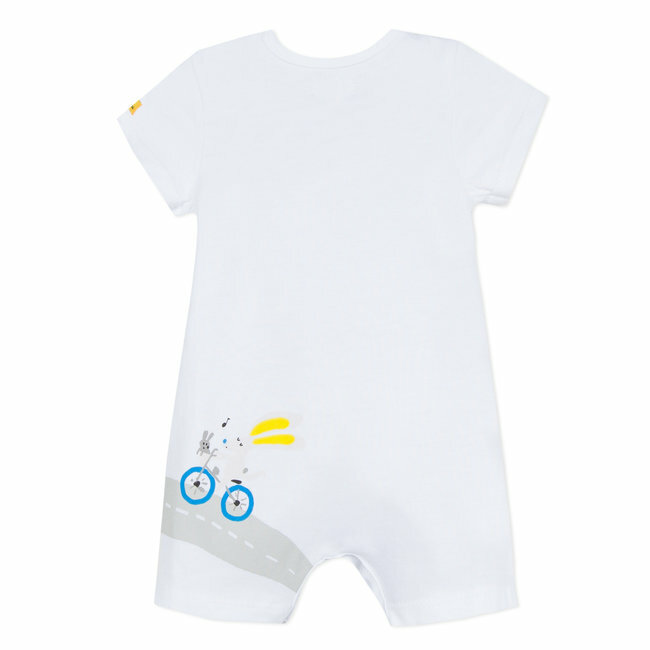 Set of 2 coordinating bodysuits in fine 1x1 ribstitch, soft and gentle for little ones. 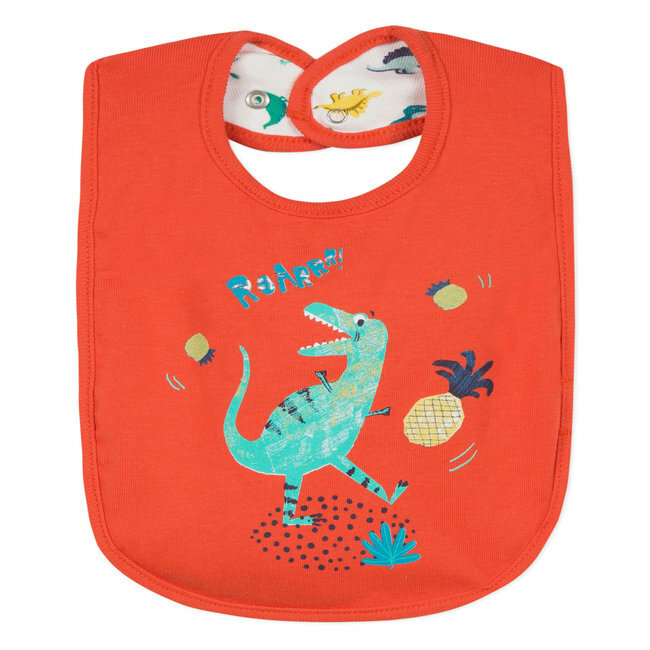 1 bodysuit has a dinosaur patch print on an orange background, and 1 bodysuit is printed all over with dinosaurs on an off-white background. 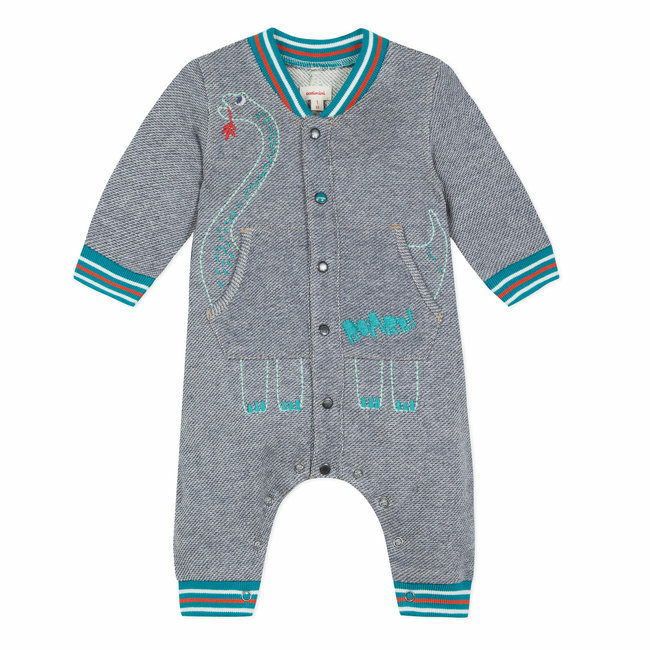 Double-breasted form with Read more..
Set of 2 coordinating bodysuits in fine 1x1 ribstitch, soft and gentle for little ones. 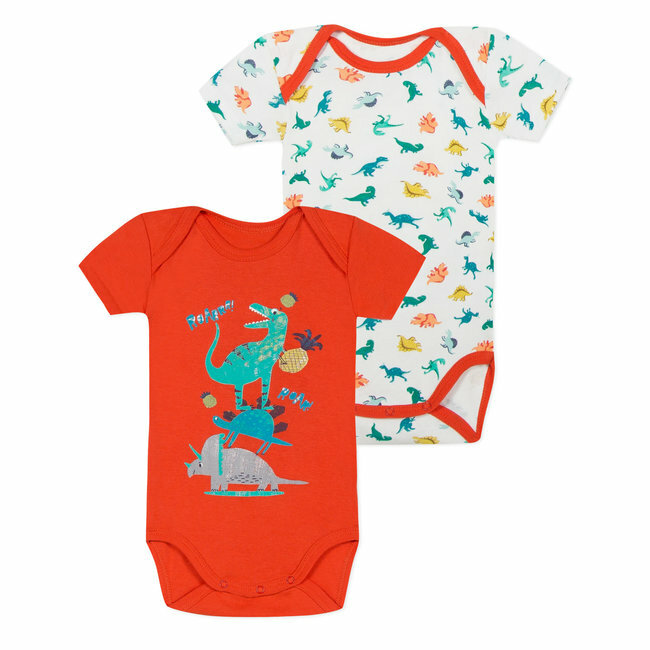 1 bodysuit has a dinosaur patch print on an orange background, and 1 bodysuit is printed all over with dinosaurs on an off-white background. Double-breasted form with press-studs and tie, orange edge trim. 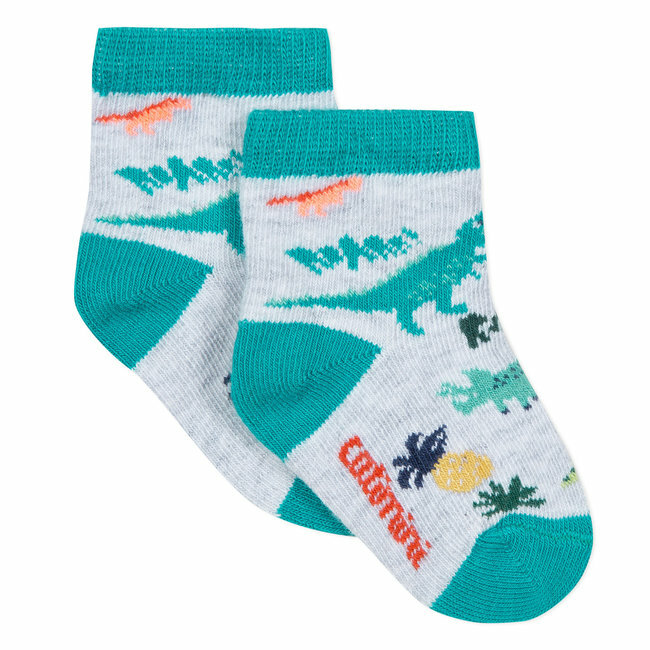 Easy to slip on to new-borns. Long sleeves. Press-stud fastening to crutch. 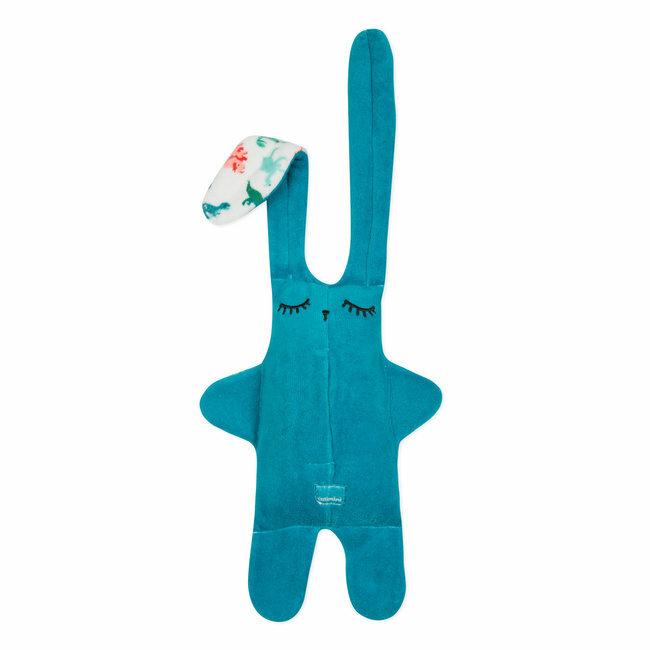 Signed Catimini. 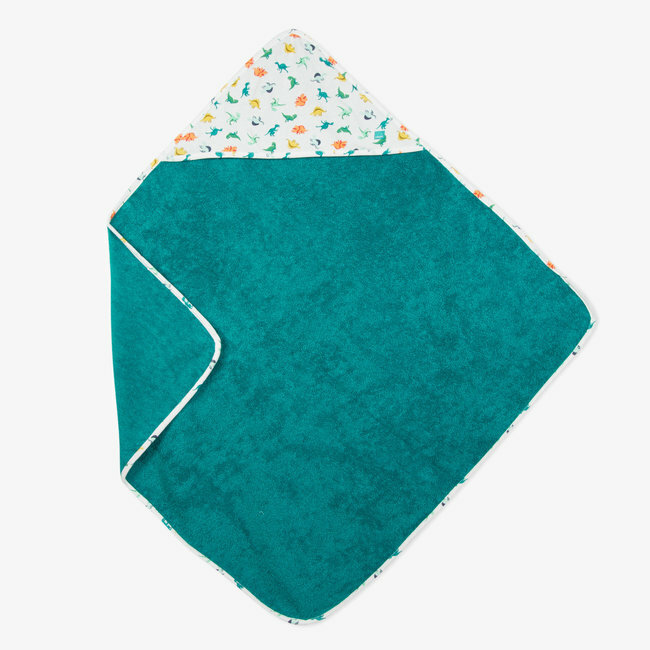 Baby boy's bib in fine ribstitch, soft and gentle, double-si..